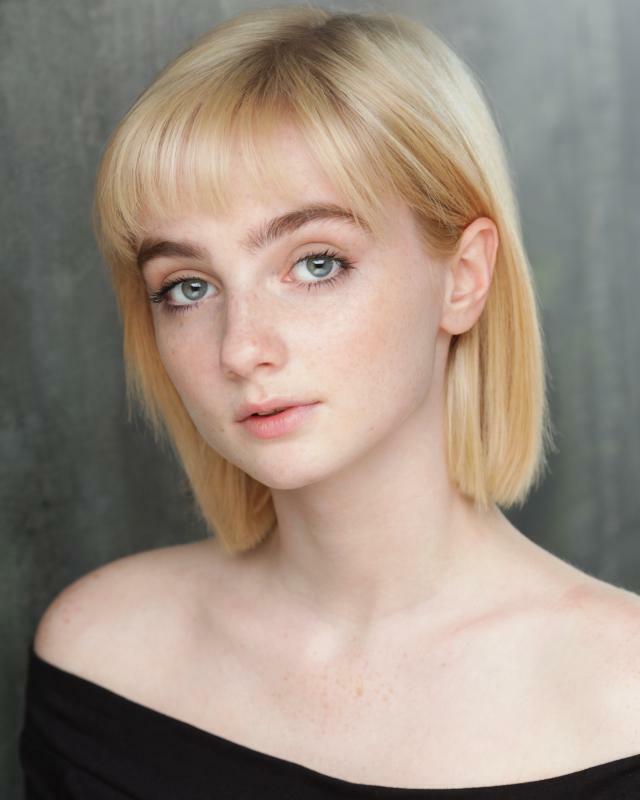 Commercial UEFA - "TOGETHER WE PLAY STRONG"
Daniel Black Daniel Black Films Ltd.
19-year-old actress who has been invested in this craft since the age of 4. Acting is a big part of my life and I love to immerse myself into as much work and training as I can, as seen through my Spotlight! I like to keep busy with acting so I am looking to build on experience and get involved with projects that can help me develop further as an actor.